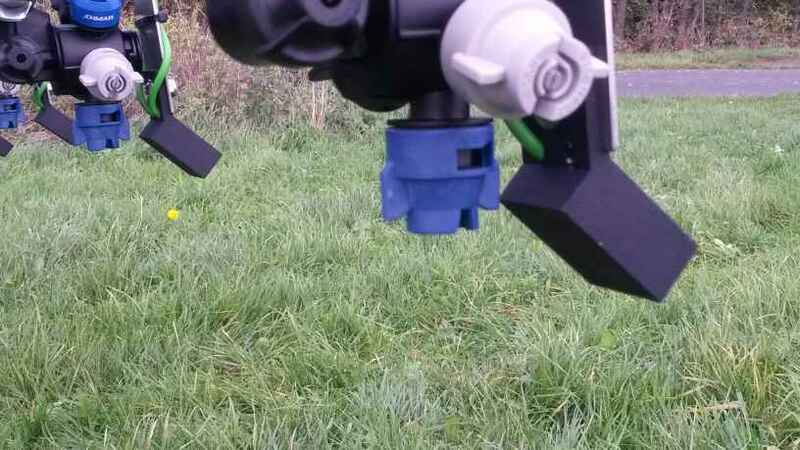 MSO GmbH develops, produces and sells sensors and systems monitoring spray-, seed- and fertilize-operations and for measurement of material flow, distance and speed. The SprayMon System monitors the spray and working quality of all nozzles e.g. of a sprayer. The SeedMon System monitors the material flow of seeds, mineral fertilizer and liquids in pipes and hoses and alarms if the throughput falls below an operator - adjustable threshold. The SprayRay Sensor measures the spray of a nozzle by means of radar. The radar signature of the spray depicts the working quality of the nozzle. The SeeDector Sensor measures the amount and speed of material flow in pipes and hoses. Axmat is a control system optimizing the lateral distribution of disc spreaders. The MSO Radar system is the main function element of the Rauch Axmat and Axmat duo system. True ground speed measurement for off-highway vehicles. The AccoSat measures speed by fusing DGPS with a 3D accelerometer.